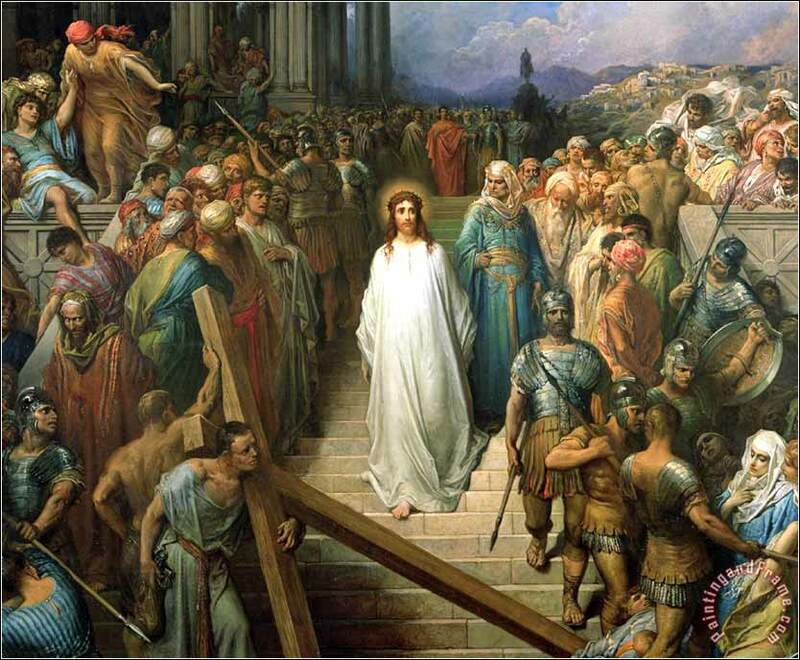 Christ Leaves His Trial by Gustave Doré, ca. 1880. Christ commands us, again and again, to be merciful to others. 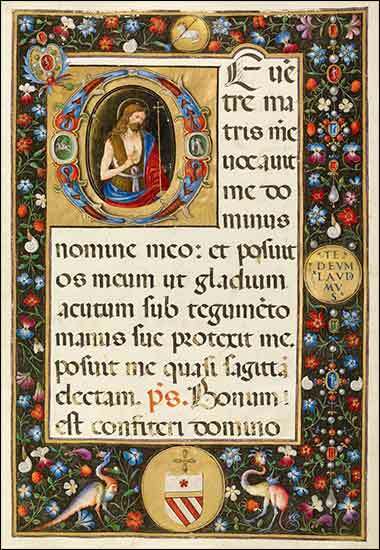 He repeatedly connects the mercy we give to the mercy we will receive. This is reflected in one of the main phrases of the Lord's Prayer — “forgive us our trespasses, as we forgive those who trespass against us.” Forgiveness of others is the key that unlocks Christ's forgiveness, and forgiveness through Christ is the key that unlocks the kingdom of God.